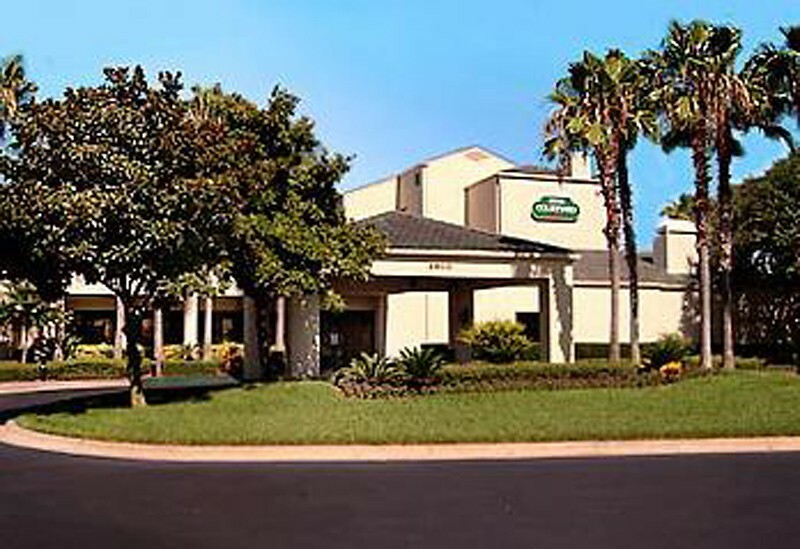 Located by world famous International Drive, the hotel is less than 2 km from the Orlando Convention Center. The Orlando attractions such as Walt Disney World Resort and Universal Studios are only minutes away. In addition, the hotel is only a short distance from all the restaurants, shopping and entertainment of International Drive such as Pointe Orlando and Mercado.FacilitiesThe hotel offers a safe, internet access, wireless internet access, a restaurant, a bar and a conference room. Guests can visit the supermarket to purchase daily necessities. Guests arriving in their own vehicles can park in the car park.RoomsAll rooms feature air conditioning, central heating and a bathroom. The accommodation units each feature a double bed. A safe is also available. Features include a mini-fridge and tea and coffee making equipment. An ironing set is also available to guests. Each accommodation unit offers internet access, a telephone, a TV, an alarm clock and wireless internet access. Each of the bathrooms features a shower, a bathtub and a hairdryer.Sports/EntertainmentSport and leisure options are offered by the hotel and third-party operators. A refreshing dip in the indoor or outdoor pool can be pleasantly cooling on hot days. The hot tub offers revitalisation. The hotel offers guests leisure options, including a gym. PaymentThe following credit cards are accepted at the hotel: American Express, VISA and MasterCard.